At the Bashamichi Shopping Avenue, where it was developed in the early Meiji era and celebrated the150th anniversary while incorporating the western culture at the forefront, there are plenty of foods backed up by its history. In particular, ""western food"" and ""sweets"", which can be said as the symbols of civilization and enlightenmen, are worth trying. 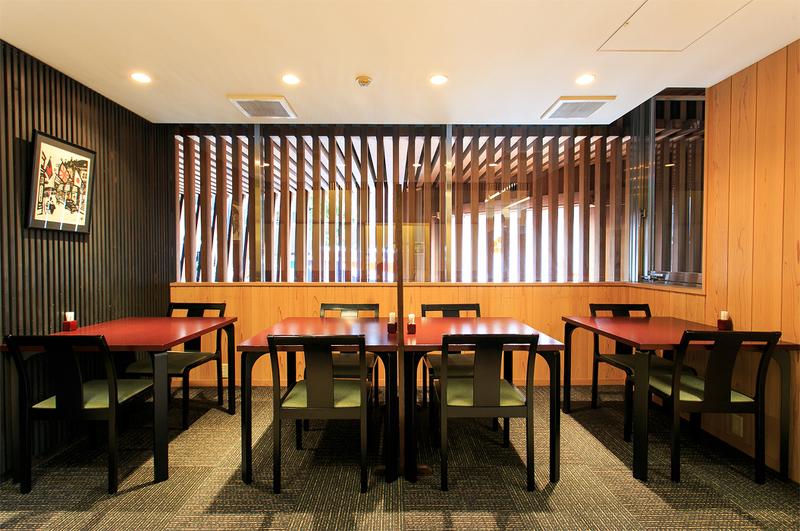 This time, we will introduce six famous restaurants representing the Bashamichi Shopping Avenue. First of all, about ""Katsuretsuan"". 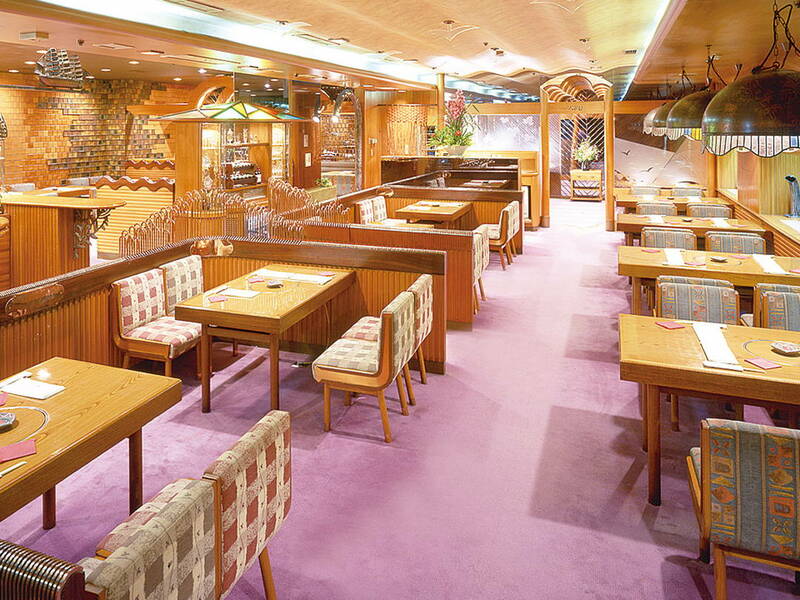 It is a long-established pork cutlet restaurant, started in 1927 (second year of the Showa period). It started when the first owner arranged the cutlet made by a foreign chef at the foreign settlement into a Japanese style. The specialty dish of the restaurant is a fillet cutlet with a square shape; it is a masterpiece filled with passions. For example, bread crumbs used in coating. For the bread crumbs, only the inside of bread crusts are used and they are mixed on its own formula, made at the Bashamichi Jūbankan, which will be introduced later in this article. 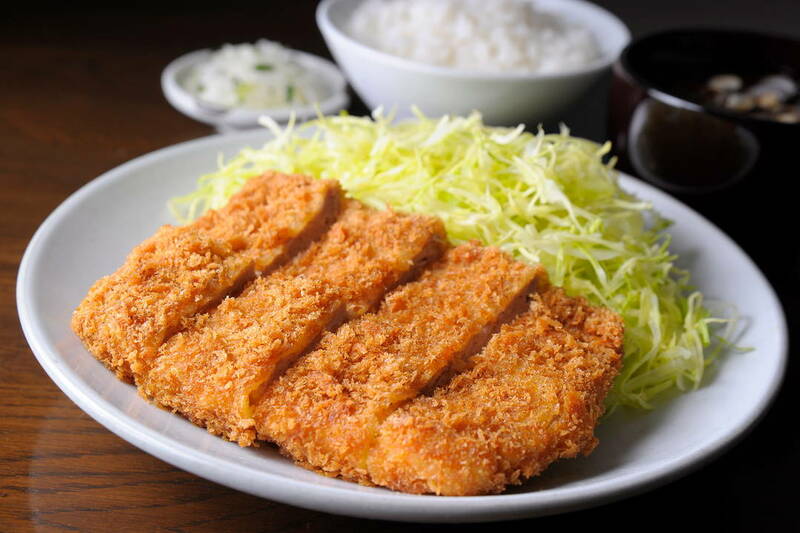 Also the taste of the pork cutlet sauce, which was made by stewing vegetables and fruits thoroughly over 2 days, has been unchanged for more than 90 years since its establishment. It is the very special sauce requiring time and effort; leaving it for one more day after stewing, and then it is finally finished. It seems like a historical restaurant and its name is written by Shikō Munakata. There are works of Shikō Munakata displayed inside the restaurant and apparently he actually visited this restaurant in the past. So this is a pork cutlet restaurant in a Bashamichi style, which has not only the special taste with the long history but also has a cultural aspect. 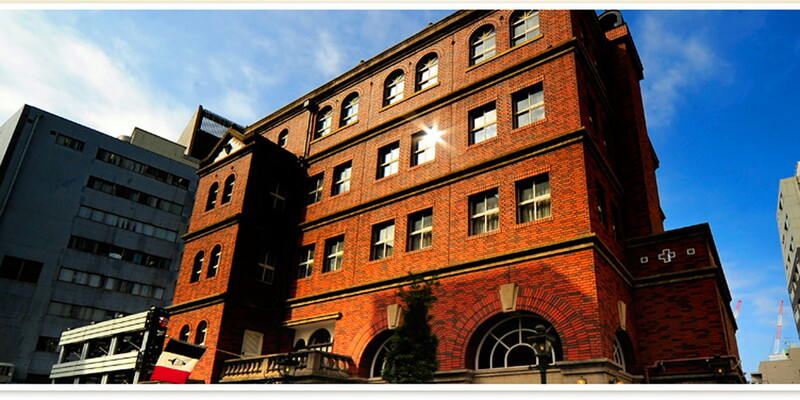 “Bashamichi Jūbankan”, the restaurant built with bricks is creating the atmosphere of Bashamichi. "Bashamichi Jūbankan", where its brick building is impressive and creating historical atmosphere, is the restaurant you cannot miss for enjoying the Bashamichi foods. The name of the store "Jūbankan (10th house)" came from the foreign trading houses alongside the coast; numbers were used to call those houses, such as "Ichibankan (1st house)", "Nibankan (2nd house)" and so on. 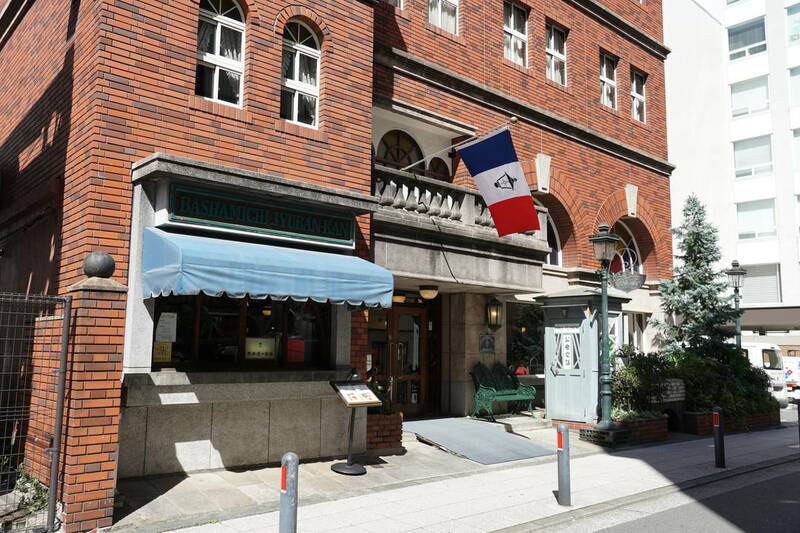 Not only the restaurant name but also the building itself was reproduced with reference to the architectural style at the time, so even though its opening was in 1970 (45th year of the Showa period), it is showing the depth of history. There is a cafe on the first floor, a bar on the second floor and a restaurant on the third floor. At the restaurant with an appropriate size of 30 seats, the dishes will be served according to the French cuisine's basic philosophy of making good use of ingredients. 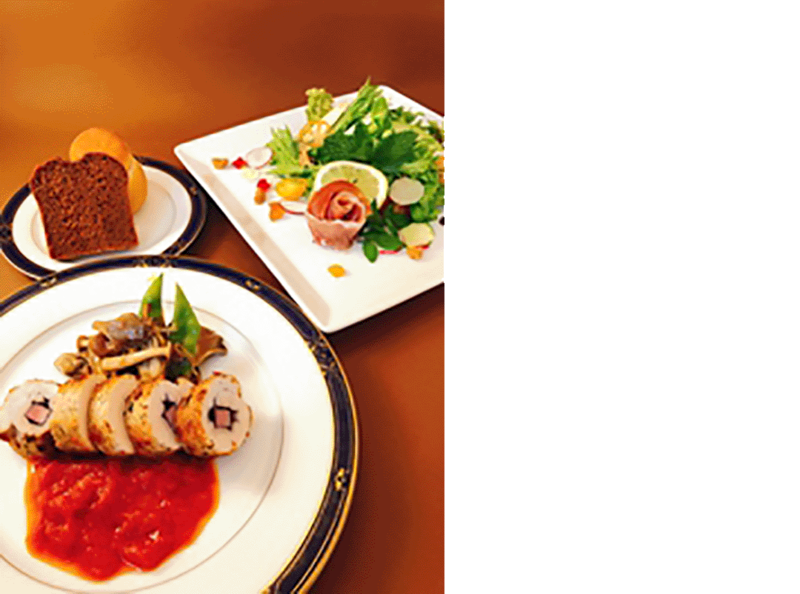 For the dinner course, there are multiple courses from formal to casual; from ""chef's recommendation"" of 8500 yen to ""delicious cuisine dinner"" of 4500 yen. There are several menus for lunch and also it can accommodate the parties such as wedding receptions etc., so this is a restaurant where you can enjoy dishes and its services according to the each occasion. 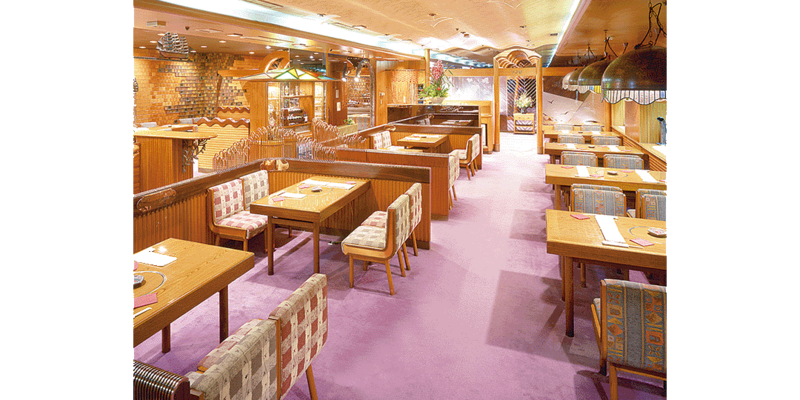 A long-established sukiyaki restaurant ""Araiya"", that has its main restaurant in Akebono-cho. 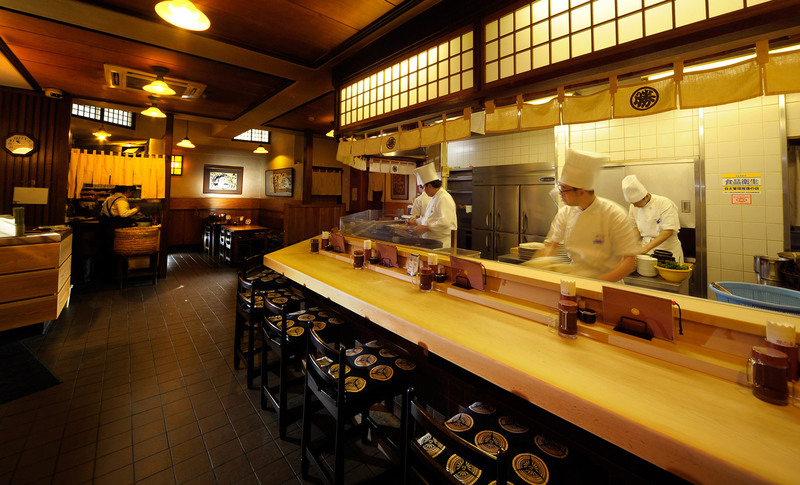 The restaurant has been operating since the culture of eating meat began to become popular in Japan; it is a very long-established restaurant with the history of over 120 years. 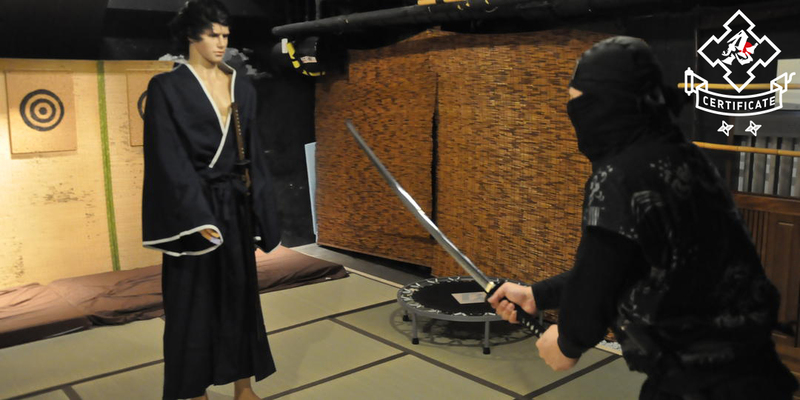 It is taking the new challenges actively as well as taking over old tradition; “Araiya Bankokubashi-branch” was opened near the Bashamichi station in 2007 (19th year of the Heisei period). 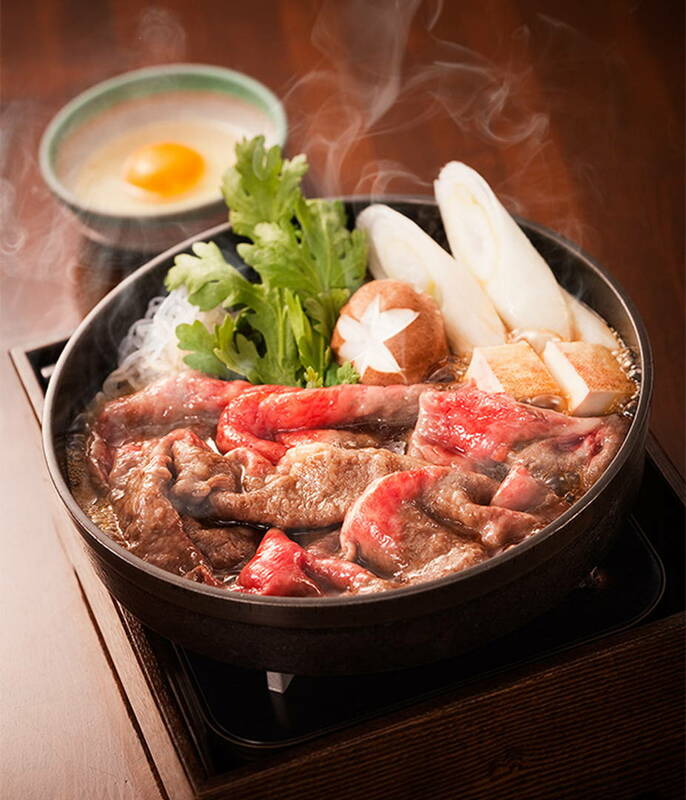 The deciding factor of the taste of sukiyaki, which is a signature dish with the history of 120 years, is a secret soup made with sugar, soy sauce, mirin, sake, etc. By not only buying the carefully selected Japanese black beef as a whole, but also paying delicate attentions to the supporting ingredients such as shiitake mushrooms, baked tofu, Shirataki, vegetables etc., to keep delivering the "taste of civilization and enlightenment". There is also shabu-shabu besides sukiyaki and the course is prepared for each. There will be no problem even if you are alone, because a la carte can be ordered from one person. There are plenty of a la carte menus, such as “Gyukushiyaki”, a shoulder grilled on a skewer, “Gyunikomi”, a stewed cheek, “Gyuyakishimotsukuri”, using a round etc. so you can enjoy there in many ways. The secret of the popularity of a long-established restaurant which has overcome war and disaster is its ingenious idea shining in the tradition. 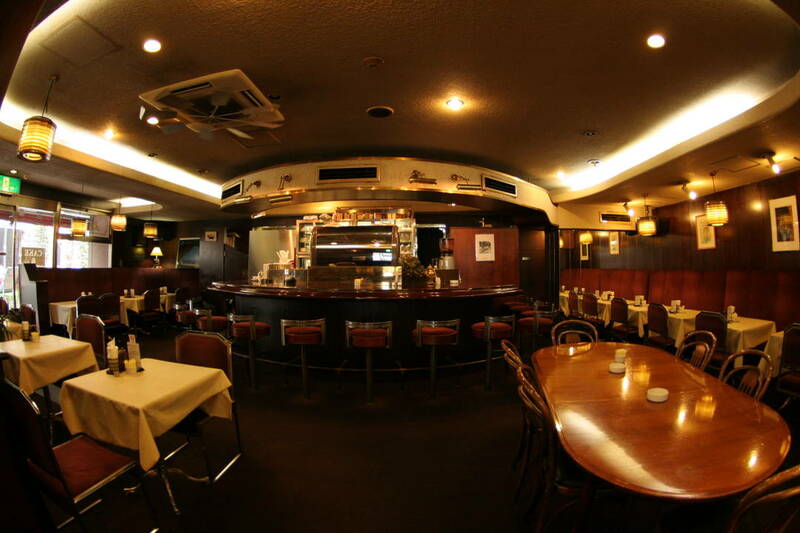 Enjoy Kobe beef; Japanese black beef steak and exotic atmosphere at "Yokohama Serina Romanjaya"
Speaking of steaks in Yokohama, there is Yokohama Serina Romanjaya here. This restaurant, which has been operated for 35 years right next to the Kannai hall, has an old-fashioned building with an exotic atmosphere. 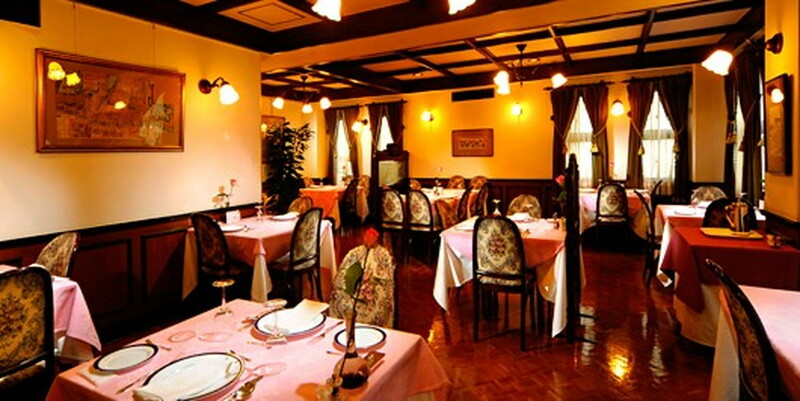 As its name suggests, you can feel Taisho Roman here; it is filled with elegant and noble atmosphere inside the restaurant. The course dishes using high-end beef such as special A5 ranked Kobe beef and specially selected Japanese black beef are also prepared. 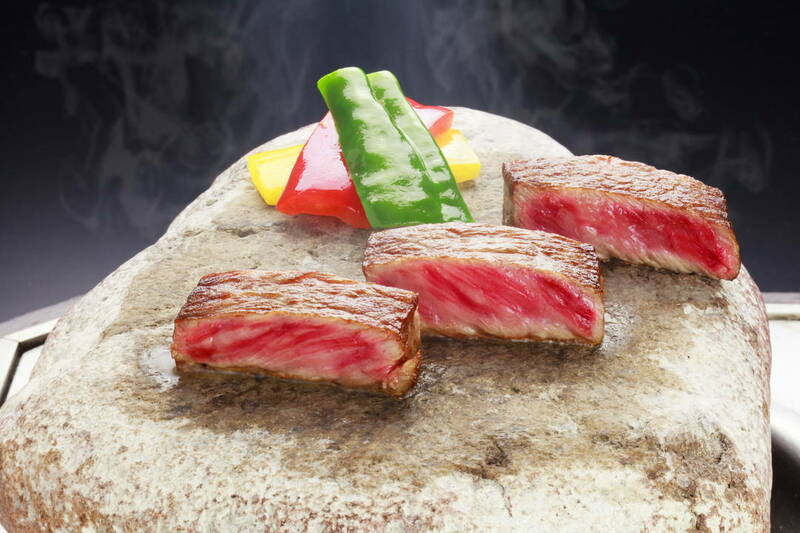 Stone-cooked steak, which bakes meat on the hot natural stone is a classic menu and it is very popular. 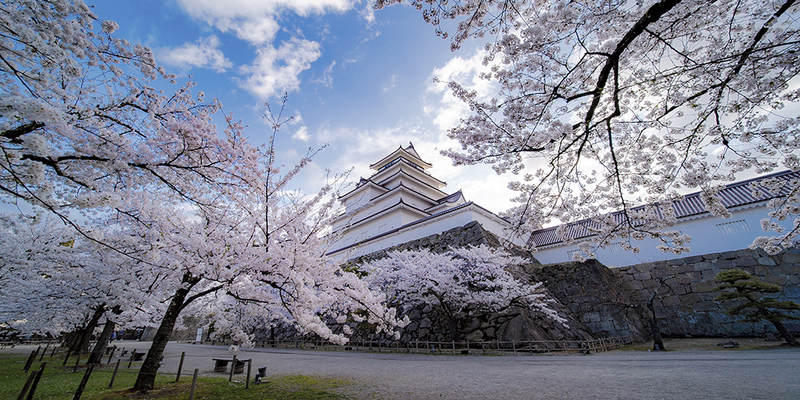 In addition to steaks, beef dishes such as shabu-shabu and sukiyaki are prepared, so you can also use here for the dinner of celebrations,and Buddhist services, etc. Besides, there is Halal Kobe beef course, so that even the Muslim people who have strict religious precepts on food can enjoy eating here with confidence; it is a restaurant where you can feel the thoughtfulness of an international city · Yokohama. Take a break with a delicious tea made by professionals at "Cafe Samovar"
Now, the Bashamichi foods are not just about meal menus that make you full. Some restaurants can be used for a short break between walking. The cafe ""Samovar"", located diagonally opposite of the Prefectural Museum of Cultural History, is a specialty shop of tea, especially known for the deliciousness of iced tea. The Bashamichi branch is opened in 1983, following the opening of JOINUS main shop in 1974, located at the west entrance of Yokohama station. There are some customers who misunderstand that this is the main shop, as it has the imposing, old-fashioned atmosphere. The popular iced tea is served in a large glass of 19.5 ounces (approximately 540ml). Although it has the good impacts on visual, actual amount of boiling down is only about 90ml. It is made in a way to boil down the plenty of Earl Gray and extract the strong tea flavor, and then to make it less dense with the ice. 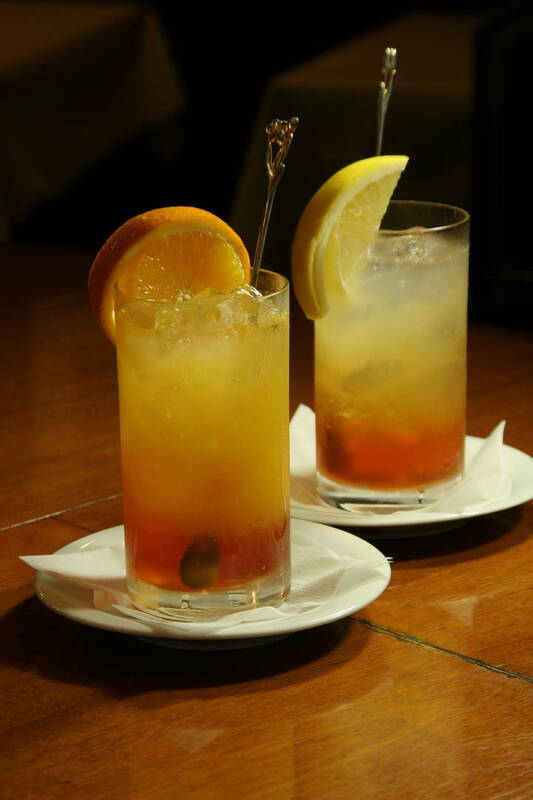 The manager, who has trained overseas, serves the iced tea of the professional taste; you can enjoy its refreshing flavor and pleasant scent, with no bitter taste left after drinking. Making the iced tea requires deeper knowledge and higher skills than making the hot one. For those who have never drunk tea at a specialty shop, this shop would be strongly recommended. 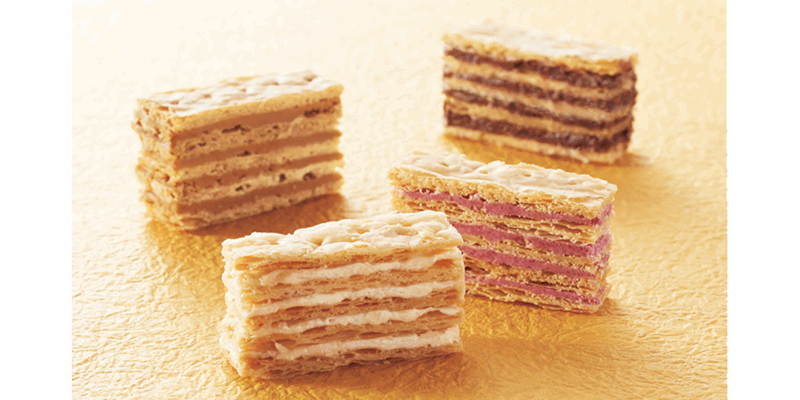 Lastly, we will introduce the sweets shop called “Gateaux de voyage”. 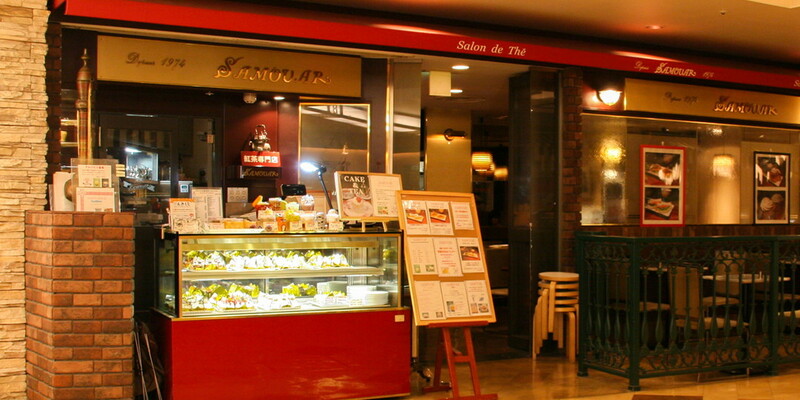 It is a popular pastry shop that has its main shop in Bashamichi and there are branches not only in Yokohama city but also in department stores throughout the country. 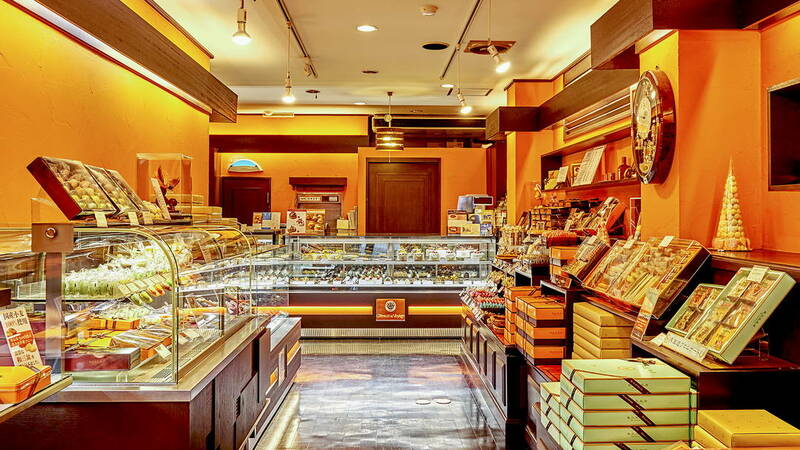 The shop name of Gateaux de voyage means "travel sweets" in French and it refers to the baked sweets which have long-life and can be taken to the travel. 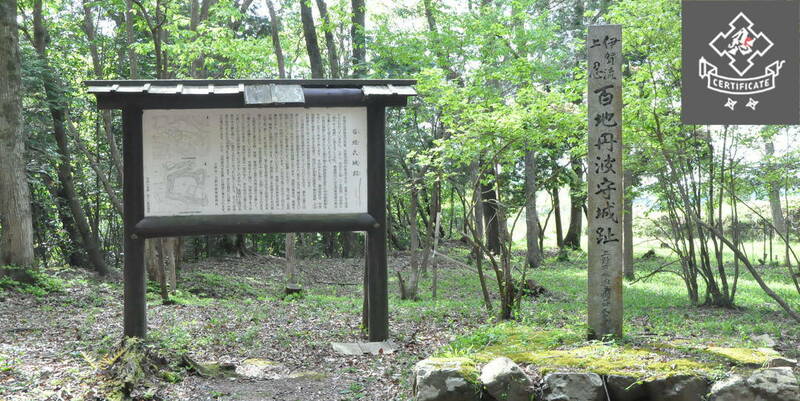 As its signboard suggests, there are many kinds of baked sweets prepared, as well as sweets associated with Bashamichi. 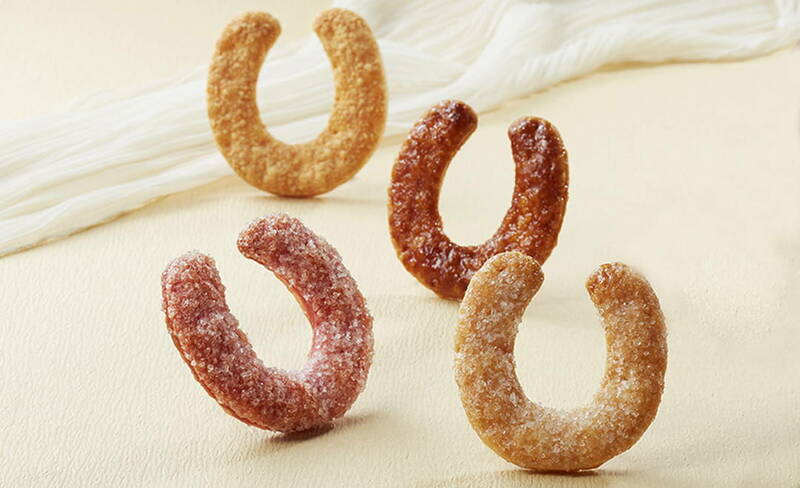 "Bashamichi pie" has the shape of horse's hoof, which is believed as the shape of lucky charm for catching happiness and making you satisfied" in Europe. This pie contains a wish for happiness of those who eat, and is one of the popular sweets in this shop. Of course there are not only baked sweets but also various kinds of cakes, which are the centerpiece of pastry shop, from the gorgeous whole cakes to pretty cakes for one person, with all of them carefully made in details. There are seasonal sweets too, so every time you visit the shops you may find new sweets full of dreams, as well as delicious ones. Let's enjoy various Bashamichi foods! 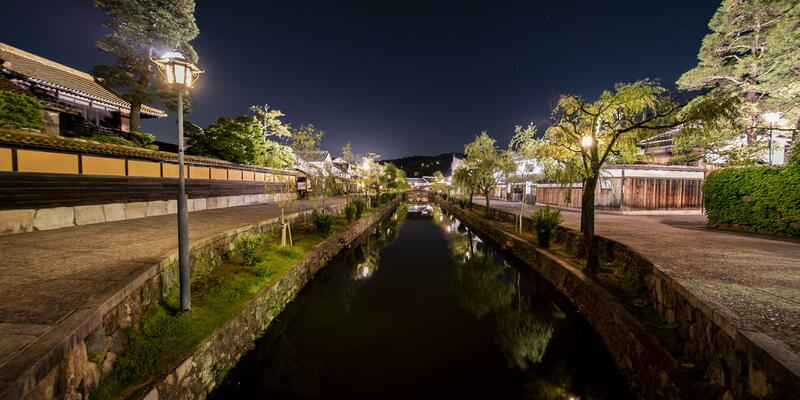 At Bashamichi, which proudly has the history of 150 years, there are various kinds of restaurants, from the casual ones where all the people can stop by to the exclusive ones for an important situations. 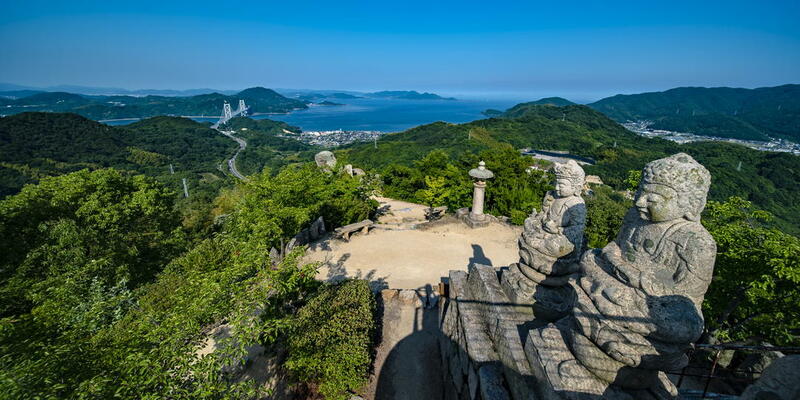 The chain restaurants are also opened, but if you visit famous ones with the unique history of Bashamichi or popular ones with the reputation, you should be able to enjoy Bashamichi even more. Do not forget to enjoy Bashamichi foods when walking around Bashamichi!